Bold and Beautiful! the Brooke floorplan just works. 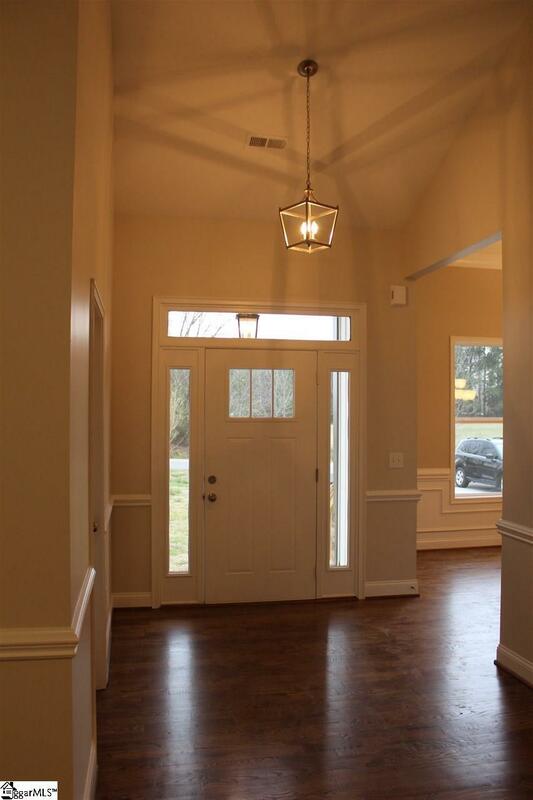 Walk in to a cheery entryway with the dining room to the left and study to the right. Walk in to your great room with high ceilings and kitchen and breakfast nook. The kitchen features gorgeous cabinets with dove tail soft close drawers and granite countertops. Enjoy cooking with stainless steel appliances featuring a gas range. A large pantry and butlers pantry, complete with floating shelving and a sink, feature plenty of storage on your way to the dining room. Walk out your back door and enjoy the beautiful covered deck with ceiling fan for outdoor living! The master suite is an oasis with a tray ceiling and plenty of space in the bedroom. The bathroom features a double vanity, garden tub, walk in tile shower, a separate water closet, linen closet, and a walk in closet large enough to be a bedroom! On the other side of the home are two large guest bedrooms and a guest bath along with plenty of closets for storage. There is also a flex room that can be used for a den or office, as well as an upstairs bonus room. 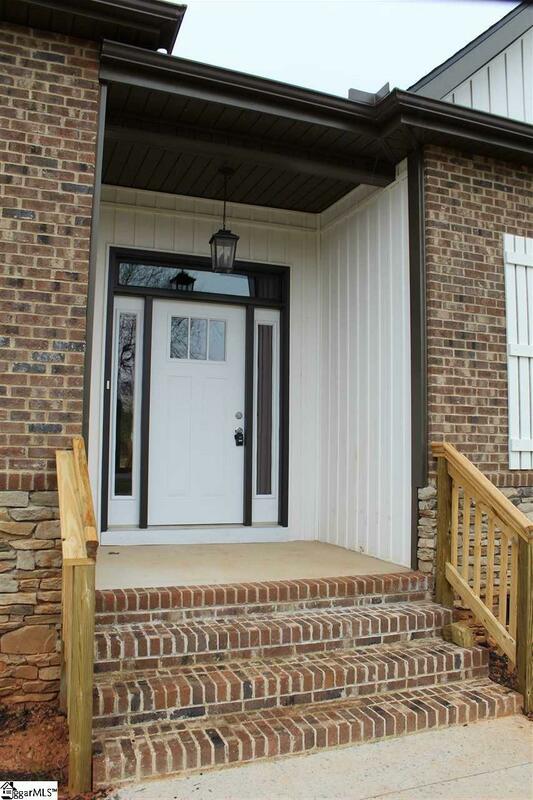 Located only minutes from Woodruff Road and all of the conveniences it offers! 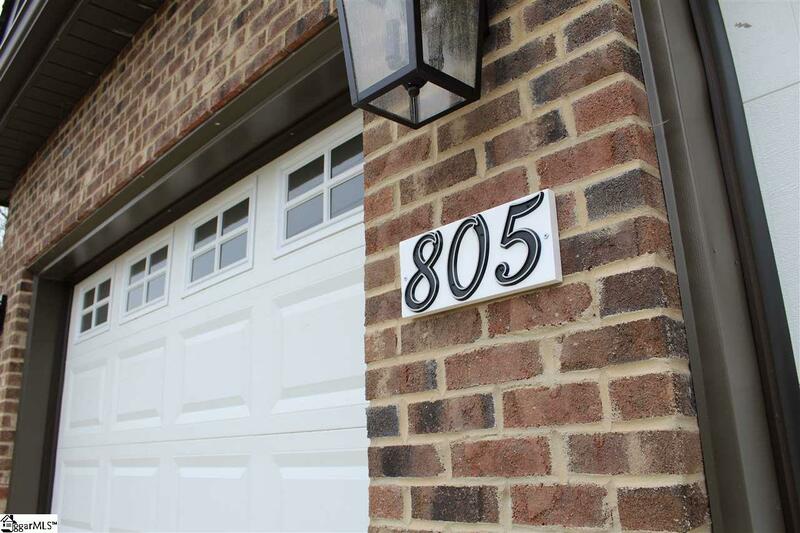 This home has so much space and detail, make it yours today!